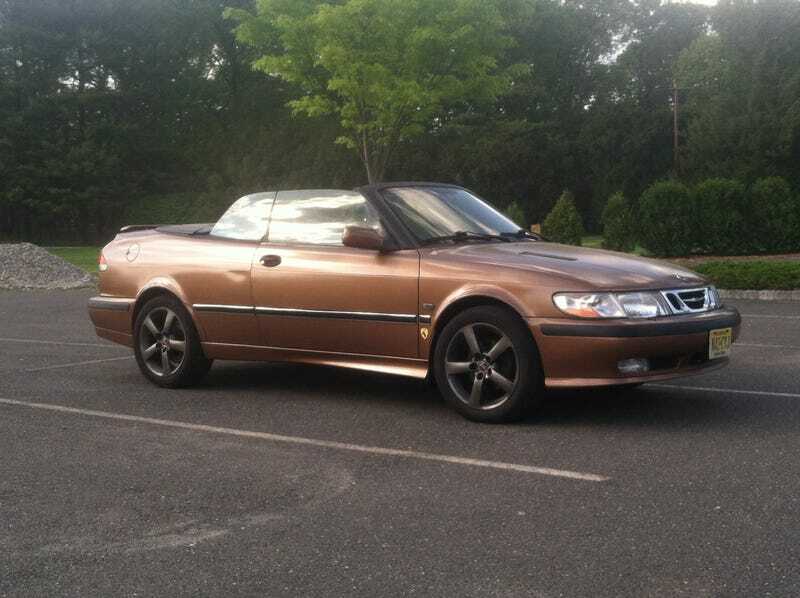 BROWN SAAB AT THE COUNTRY CLUB!!!! I REPEAT: BROWN SAAB AT THE COUNTRY CLUB!! !